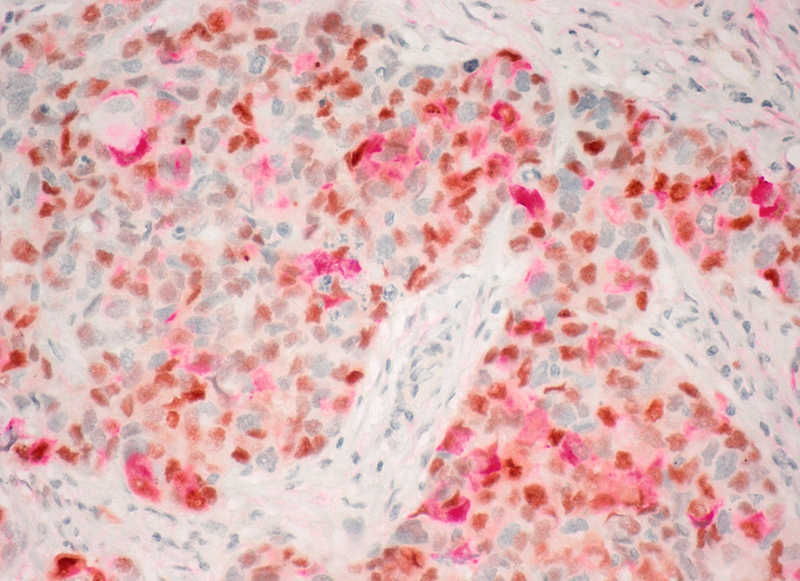 Tumor markers are substances that are produced by cancer or by other cells of the body in response to malignant (cancerous) or certain benign (non-cancerous) conditions and can be found in the specimens from some cancer patients such as tumor tissue and blood. 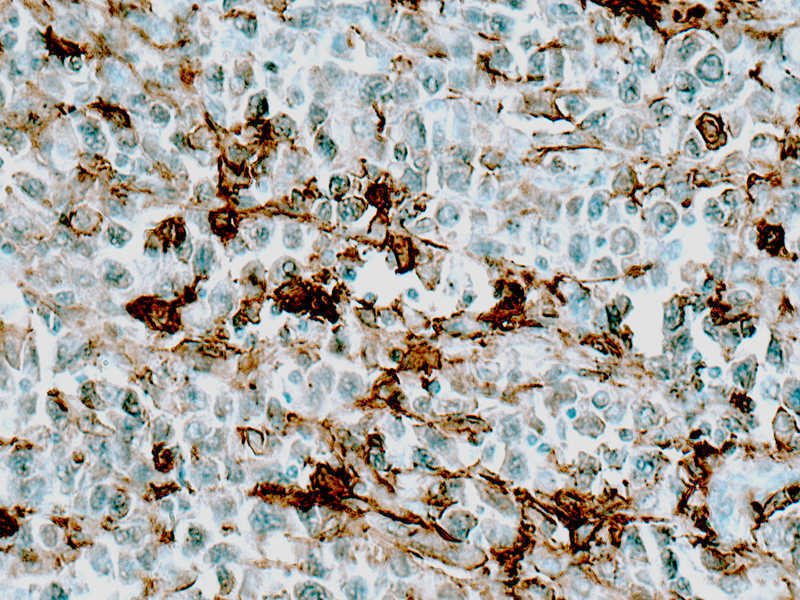 Clinically, these markers may be used to diagnose cancers, predict a patient’s response to cancer therapies or determine cancer recurrence. 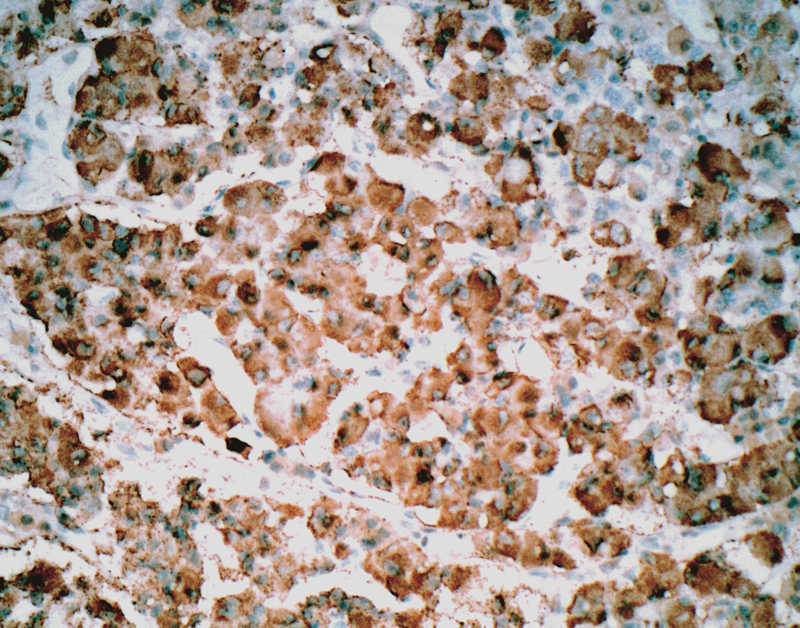 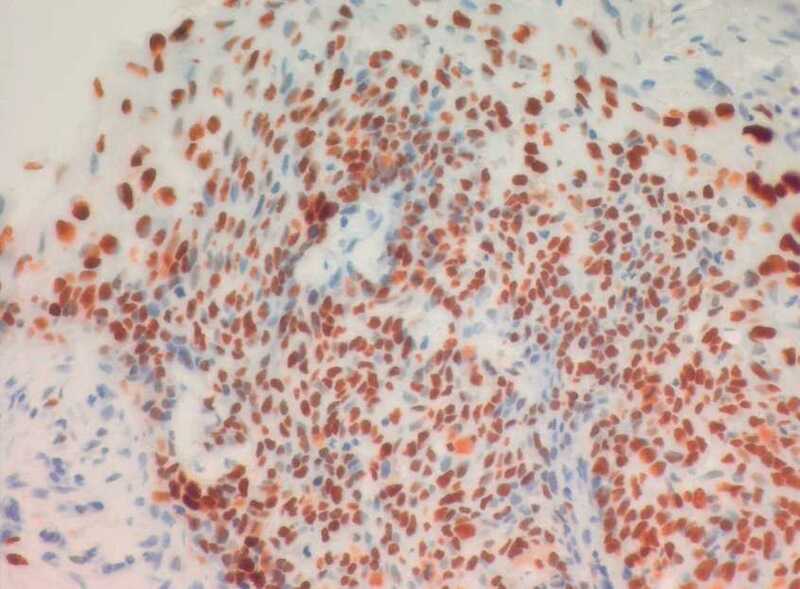 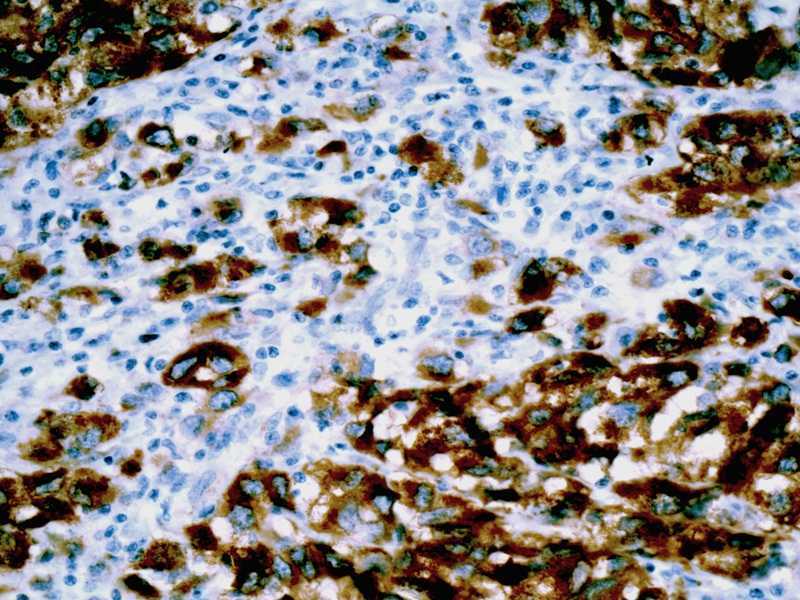 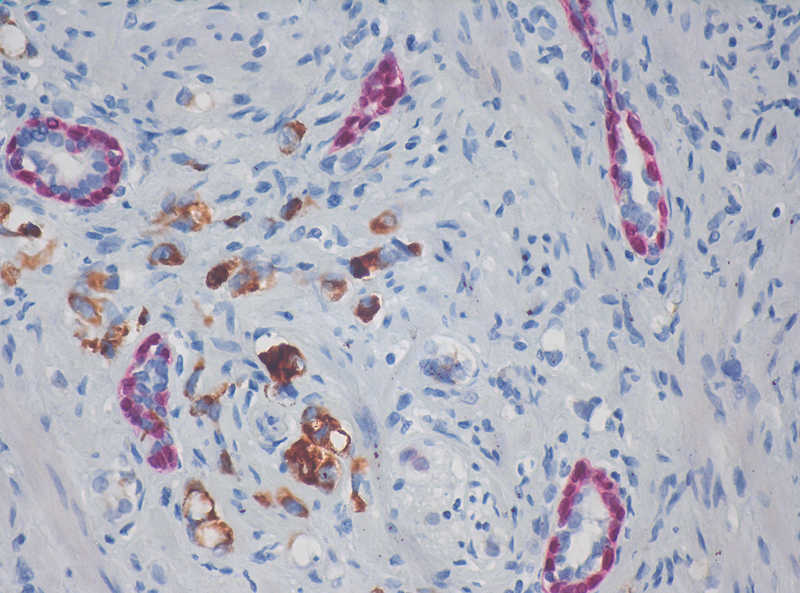 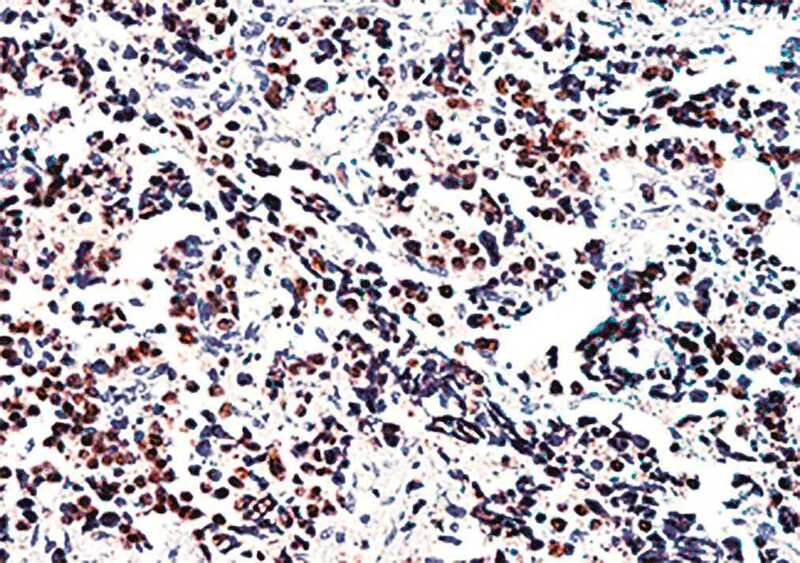 BioGenex has developed a comprehensive suite of tissue-based staining products that help visualize the context of tumor morphology for a variety of panel markers. 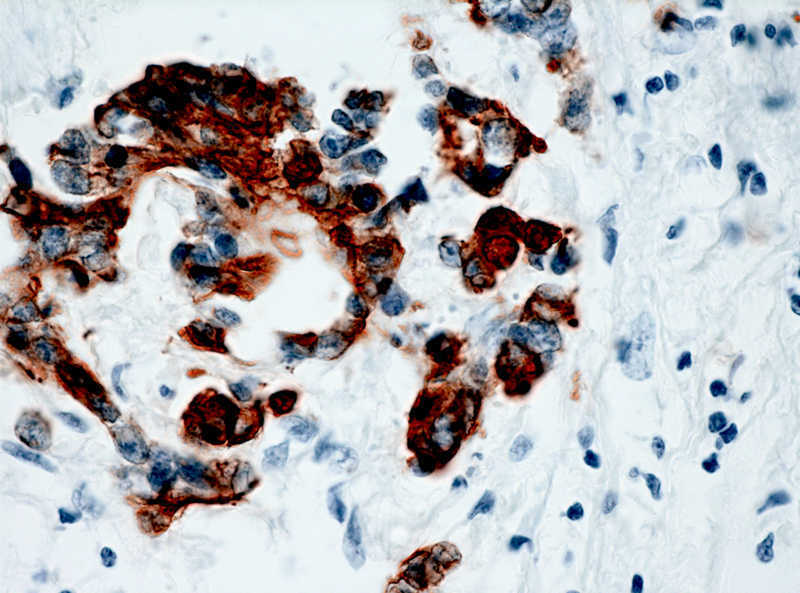 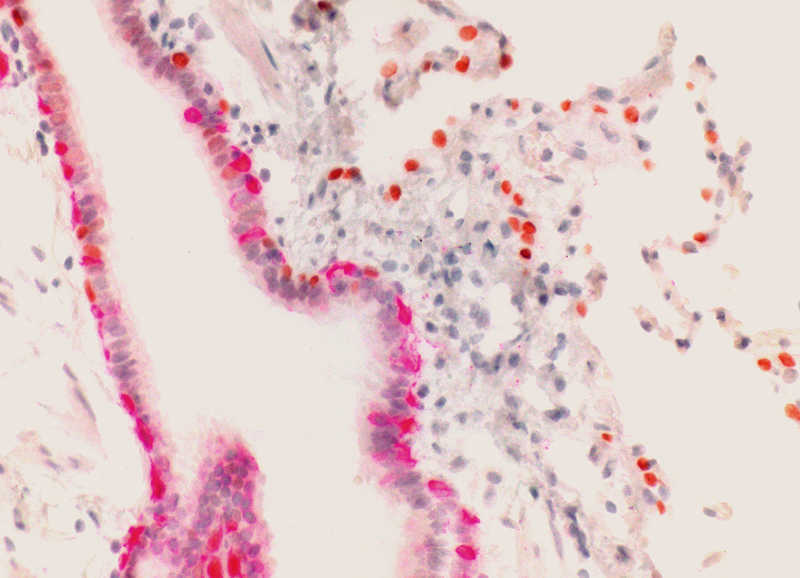 These products detect the markers by immunohistochemistry, chromogenic and fluorescence in-situ hybridization, microRNA, in situ PCR, multiplex or special staining.